Since our founding, Chatham has believed in personal integrity, respect for the individual, and doing what is in the long-term best interest of our clients and our company. The high caliber of people we hire ensures that our culture will continue to be the foundation of every decision we make, now and in the future. 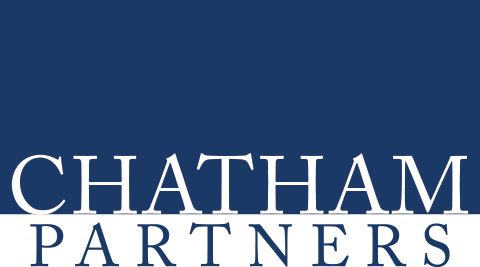 Chatham Partners’ mission is to help financial services providers – including pension plan administrators, retirement services providers, institutional asset managers, and financial advisors – attract and retain new clients through customized market research programs that span the entire customer lifecycle, from acquisition to retention to departure. Through comprehensive analyses of prospect, customer and intermediary insights, we provide actionable recommendations that will help our clients gain market share and improve profitability. 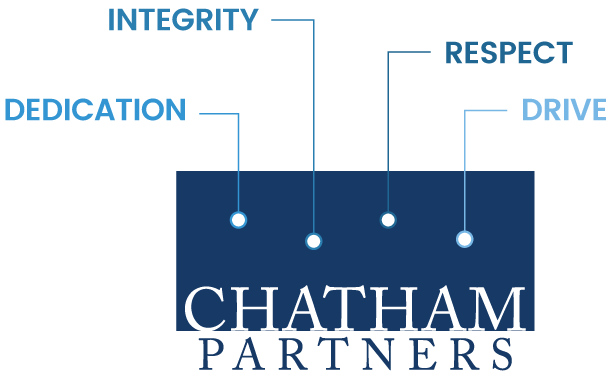 Chatham Partners proceeds in this work without bias, placing guidance to clients above the advancement of any idea or approach, and striving to achieve a level of service unparalleled in the eyes of our clients. We work hard to create an environment that fosters and rewards integrity, dedication, and drive among our employees. Chatham’s core foundation is what has allowed us to maintain a reputation of leadership and honesty for more than 25 years.